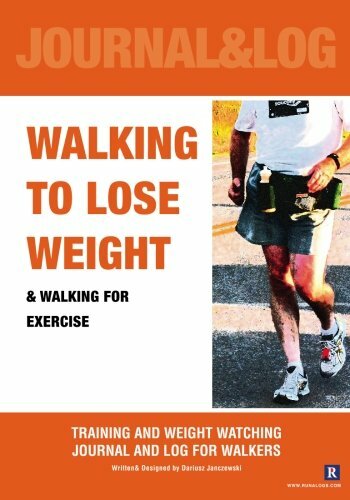 Walking is one of the safest forms to lose weight that is known by now. 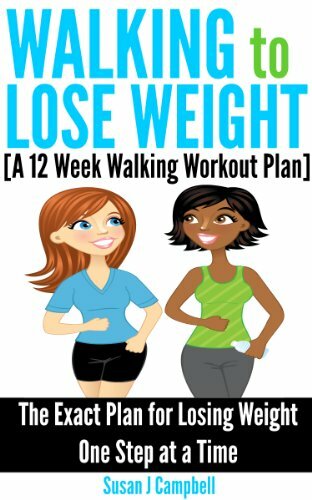 Depending on how frequently you walk, you can easily manage to lose one pound per week or more. In less than 5 months you could be 20 pounds lighter without spending so many hours at the gym and without the need to go on a diet. While you shed the pounds from your body, you are also toning the muscles and improving your general health. 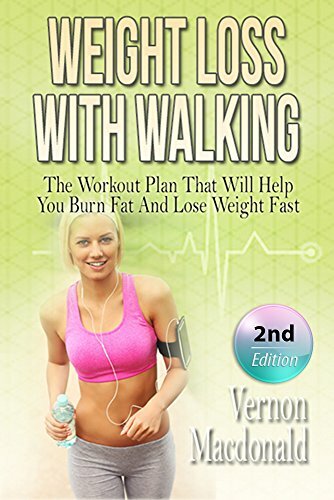 When you learn how to implement the principles of walking for losing weight into your lifestyle, you are surely going to be hooked on this easy and extremely beneficial exercise routine. 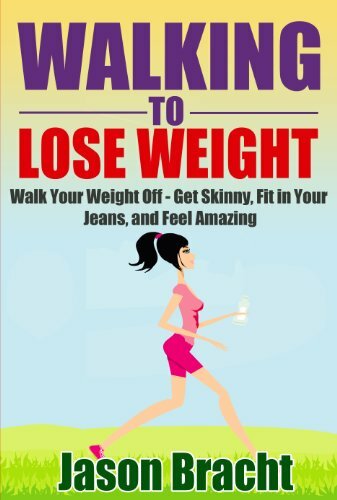 How to Lose Weight by Walking The number of calories that you can burn by walking is determined by your body weight and the walking pace. Generally, if you walk at a pace of 4 miles per one hour (which is a common pace) you could burn roughly 400 calories per hour. 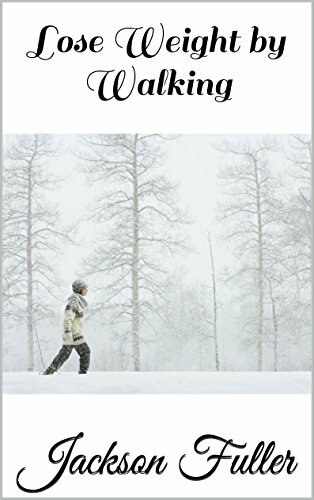 It’s not obligatory to walk 4 miles a day. As an example, if you dedicate yourself to walk 3 extra miles, you are going to burn an extra 300 calories a day. It’s allowed to walk a shorter distance than that and you can also combine it with your daily schedule. You can use a device that is called pedometer which will help you burn extra calories while you are walking and doing your daily schedule. 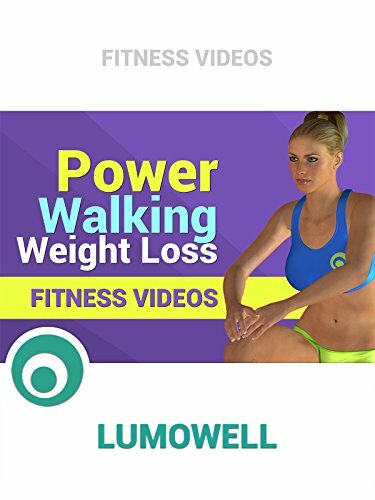 Pedometers and Weight Loss In case you are trying to lose weight by walking, one of the best things to do in if you want to boost the chances of success for your efforts is to buy some good quality pedometer or a wrist band that will track your daily activities. Pedometer is a very helpful device which you need to attach to your clothing near the hip area. It doesn’t weight too much and has a variety of features. Its main feature is counting the number of steps that you take during your workout or during the entire day. If you want to find out how many miles you need to cover to drop the extra pounds, you should find out how many you are currently covering. On that way you are going to know by how much you need to increase your steps or the distance per day so as to be able to see the difference in the number on the scale. 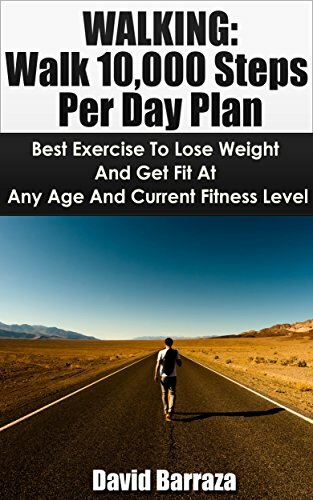 For instance; if you currently walk 8,000 steps with your existing routine and your daily habits and you are maintaining weight, the number of steps that you need to increase your daily distance to lose weight is simply mathematics; increasing your mileage according to the amount of calories that you want to burn. 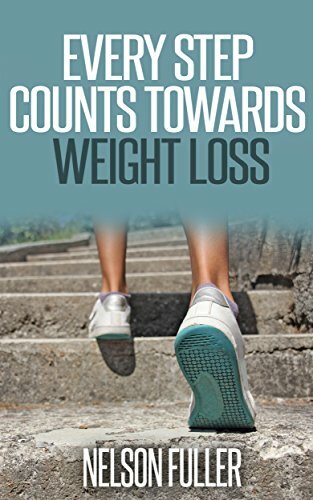 How Many Steps To Take to Lose Weight? If an average person wants to lose weight they need to take about 2,000 steps in the average mile. A mile burns around 100 calories. This means that your pedometer is going to help you keep track of your steps, the number of miles that you reach each day and the calories that you burn. 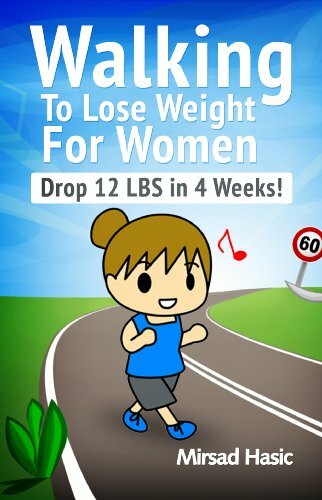 It’s also going to help you in case you don’t have time to exercise. You could simply add steps to your regular daily routine. If you want to lose 1 pound per week you need to add 10,000 steps to your day. If 10,000 steps sounds a lot to you, here are several ideas on how to fit all that walking into your busy schedule (remember – you don’t need to start from 10,000 steps. 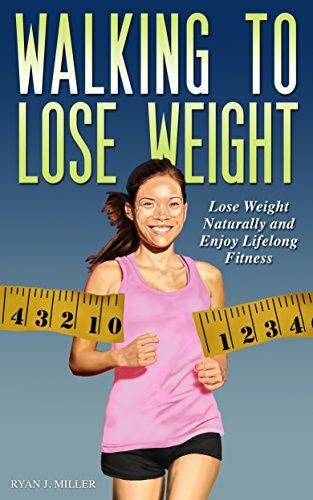 You can start gradually – you will just be losing less weight). You can get off the bus early and walk the rest of the way to work or home. Park your car further away from your destination and then walk the extra distance. Instead of taking the car or bus walk to the station. Walk your children to school. Depending on the style or the type of pedometer it may have advanced features, such as keeping track of the number of pounds that you have lost and how many calories you have burned. This information is going to help you keep track of your progress by giving you a clear picture of the things that you have physically achieved while you were walking. Because of the important details recorded you will want to invest in a good quality pedometer, in order to assure that every step is counted. The American Medical Association advises that wearing a pedometer is essential for a long-term weight control and much successful weight loss. A Way To Keep It Interesting Walking the same old track could become boring so you need to keep your routine interesting by switching some things around. When you are walking outdoors, you can switch the parks you are walking in, try walking in different neighborhoods and bring along music to help you enjoy, motivate and energize you more in order to complete your daily walk. 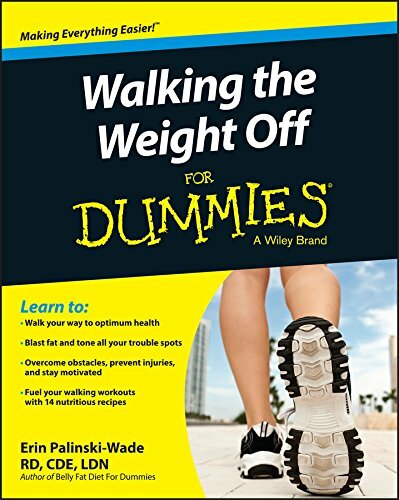 Don’t let the cold winter weather hold you back from your regular daily walk. Invest in a treadmill and place it in front of a window or in from of a television. You could enjoy viewing the nature by glaring out the window during exercising or point the treadmill towards the TV and enjoy every minute of your favorite show. You could also invite a family member or some friend along. If they join you even just once a week, it is still a very beneficial way to mix up your regular routine. Very often, even to the dedicated walkers can become boring doing the same old routine, so don’t let that happen to you. Keep it interesting and frequently switch up your routine. Walking Style We all know how to walk and we have been doing so since we were kids. However, as we grow up the bad posture and habits may have caused us to have less than desirable standards of walking. When walking for exercise you will need to keep your chin up, focus your eyes approximately 10 feet forward, keep a long stride, squeeze your glutes and pull in your abdomen towards your spine. 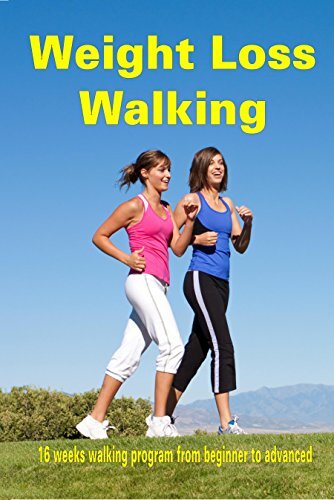 This style of walking is going to help you achieve the maximum benefits from your workout. 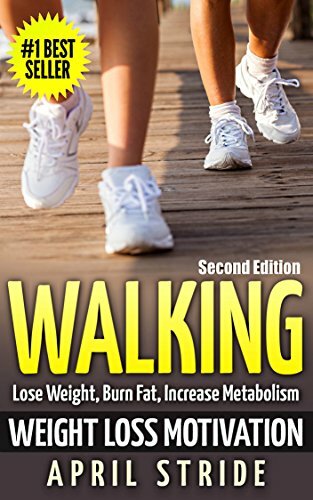 How Often You Should Walk Before you start your walking routine you will want to consult with a doctor in order to assure you are healthy to start participating in the activity. Once you receive your doctor’s approval, you should start walking 3 days per week for around 15 – 20 minutes. Then you should gradually increase the frequency until you are walking 30 – 60 minutes per day almost every day of the week. You are going to be pleased to know that the moderate exercise is one of the best things that you can do if you want to lose weight. It‘s also one of the 3 things that you can do to lose 88 pounds in just a year without a diet.